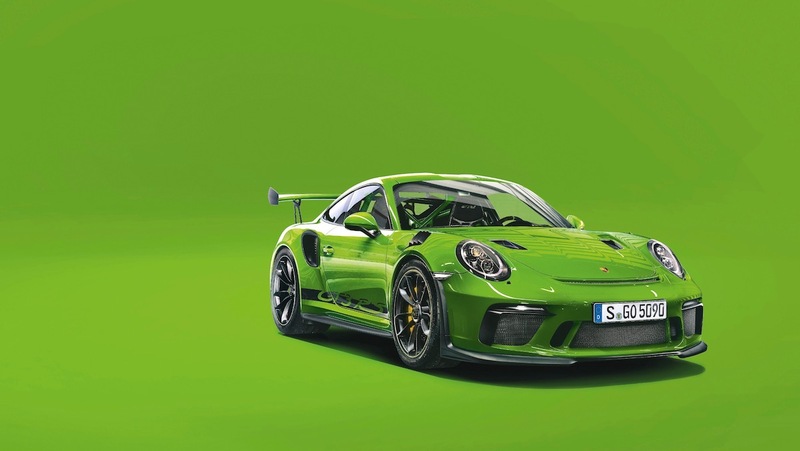 When Porsche unveiled the 2019 911 GT3 RS in February, the feature that immediately caught everyone's attention was the car's beautiful new green paint job. It's called Lizard Green, and if your eyeballs were instantly drawn to it, that means that the design team in charge of creating new paint schemes for Porsche models did their job well. 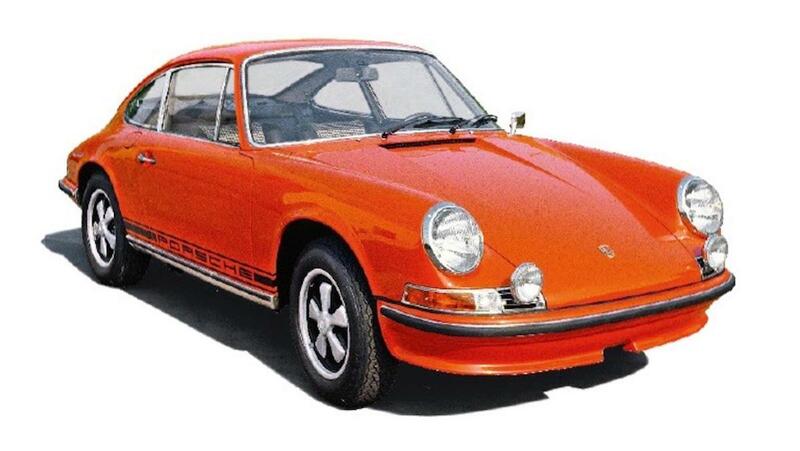 Porsche's lead paint designers explained the science behind picking the new color for Porsche's halo cars in a press release on Friday, as Porsche pays just as much attention to detail to the specific eye-catching paint schemes as it does to other parts of its cars. 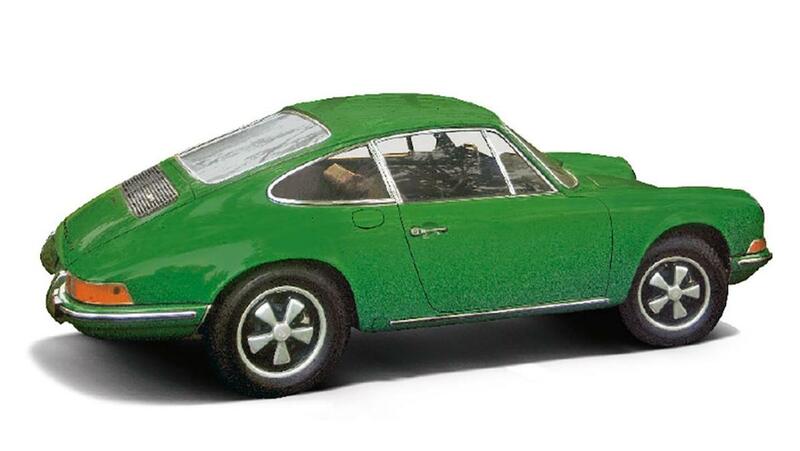 Lizard Green is what's known as a "communication color," the primary color used in the model's marketing. The color of the 911 GT3 RS was specifically designed by Barbara Sika and Daniela Milošević, who favored a lively green with a pinch of yellow. 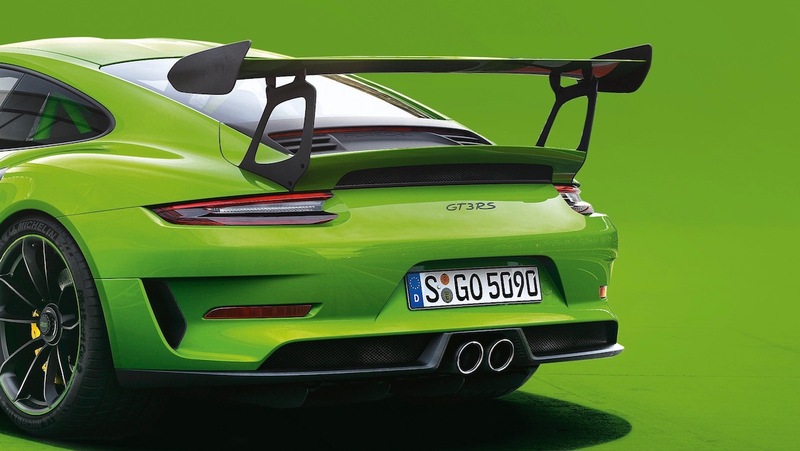 “The 911 GT3 RS pushes the limits of what’s technically possible, so it also needs a cutting-edge color,” Sika said. 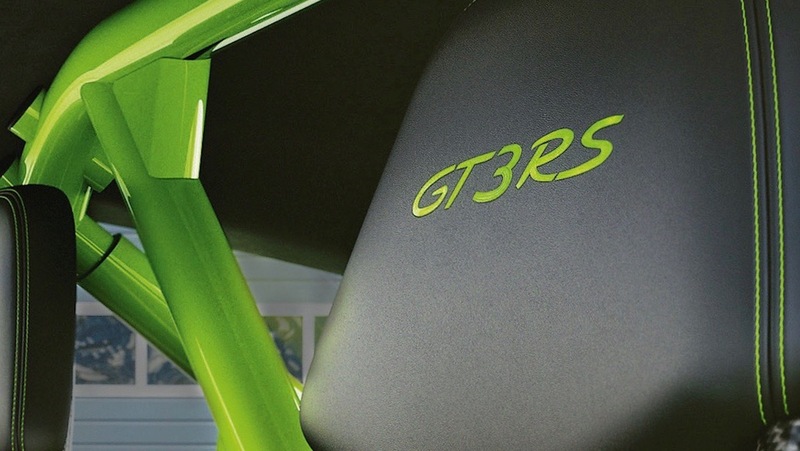 Even the color's name is carefully chosen, and in the GT3 RS' case, the designers wanted a name that helped the car stand out as much as the color itself did. “Lizard Green is a very extroverted color that expresses sportiness, agility, and nimbleness," Brunner explained. 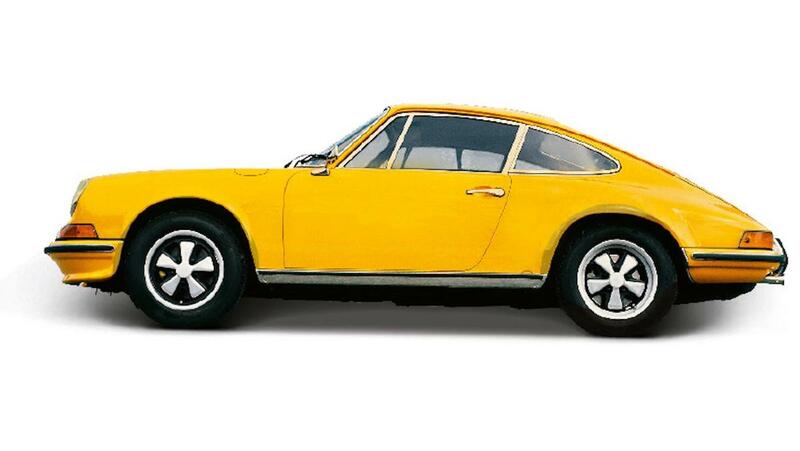 “[It's] hardly a car you’re going to hide if you’re driving it," Sika added. The process for creating a communication color is lengthy, often taking a full year or longer to develop. Sika and Milošević started by taking a look at all of the previous iconic colors used on the old GT3 RS to make sure the new paint would be unique. They then consulted with Sina Brunner to find out if the color would be popular. “One important source of inspiration for us is the furniture industry, which also needs a long lead time for its colors,” Milošević said. Once the color's effects (metallic, pearlescent, etc.) have been chosen, it's taken to a large panel of experts to discuss how easy it will be to produce. After everything's good to go, the chosen color is subjected to intense stress tests that analyze its resistance to the elements, foreign substances, and debris that hits it on the track. 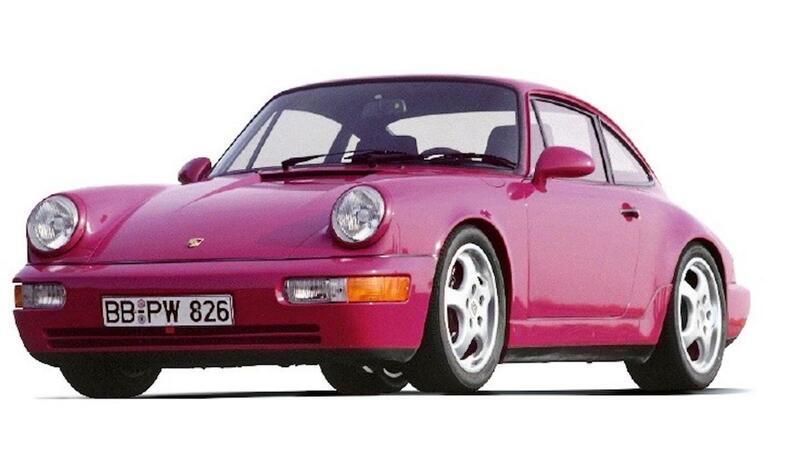 Variations of this meticulous technique have been used in every iconic communication color from Signal Yellow to Star Ruby, and continues today with each 911 variant that Porsche comes out with.